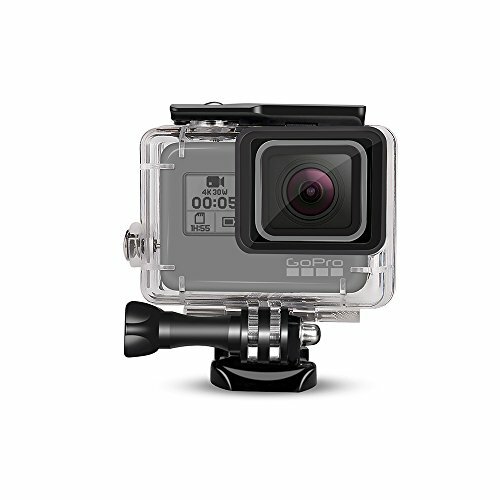 This is a DECADE Waterproof Housing Case, which is specially designed for GoPro HERO(2018) HERO6,HERO 6 GoPro Hero 5 outdoor sports camera. With this waterproof housing case you can perfectly use the camera under water. High transparent material can keep a good photo shooting. Adopts imported high pervious to light acrylic (plexiglass) material, scratching proof with high transmission lens. resistant to 45 meters underwater pressure without deformation. And the resistance to high temperature 80° and low temperature resistant -30°. Ideal for daily dustproof, shockproof, diving shoot, waterproof. If you have any questions about this product by DECADE, contact us by completing and submitting the form below. If you are looking for a specif part number, please include it with your message.